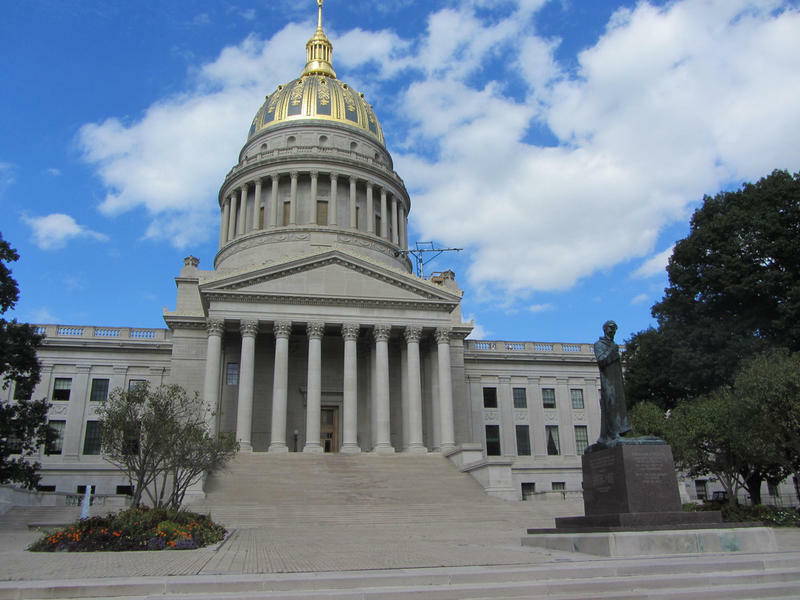 The West Virginia Economic Outlook is presented to lawmakers each year on the first day of the session. Compiled by economists at the WVU Bureau for Business and Economic Research, in 2017 they say overall, West Virginia’s economy is starting to improve. John Deskins, Director of the WVU Bureau for Business and Economic Research. In the energy sector, BBER Director John Deskins said price and production totals in the coal industry bottomed out last year and are starting to rebound. He pointed to increased international demand, rising natural gas prices and a changing regulatory environment as reason for an incremental increase in production. But there’s still work to be done Deskins said, especially in terms of job creation. West Virginia has lost 20,000 jobs since 2012 and over the next five years, he predicts the annual job growth rate will be 0.6 percent. 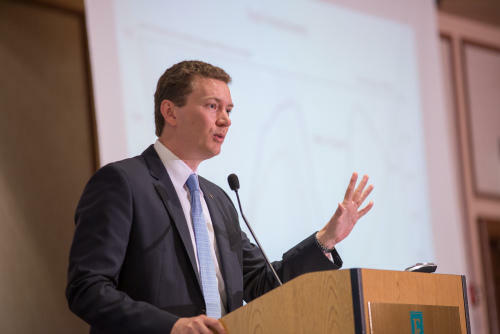 “Even though I’m pretty confident the recession has ended, even though I’m pretty confident we’re growing again, the job growth rate we expect isn’t anything to brag about; 0.6 percent is still a weak rate of job growth.," Deskins said. While there are some areas of improvement in the report, Deskins said he does not expect the state budget to improve in the near future. Lawmakers could be facing a budget gap as large as $600 million next year and Deskins said it’s time to look at restructuring state government, especially at the city and county levels, to consolidate services and save money. 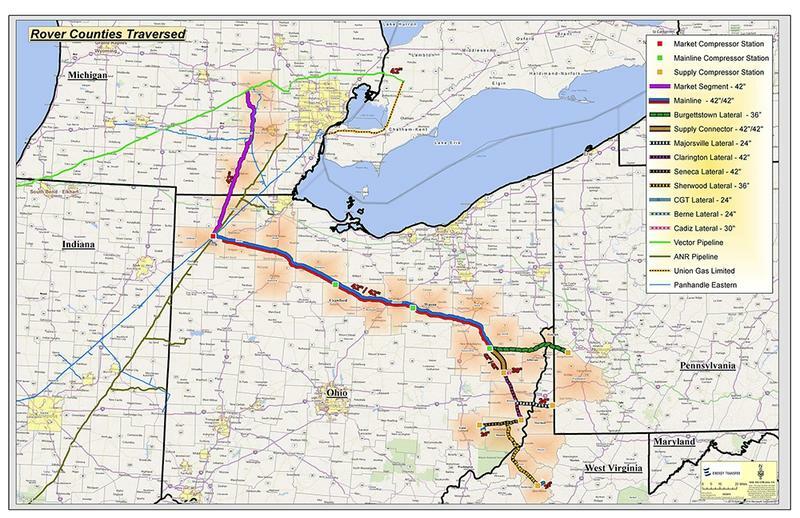 A federal agency has approved construction plans for one of the major natural gas pipelines planned in the region. The 4.2 billion dollar Rover pipeline project is slated to begin phase one of construction this year. In a conference call with the press on Friday, Department of Revenue Cabinet Secretary Dave Hardy said West Virginia revenue collections for the month of January came in about $18M short of state estimates. It’s easy to take the water coming out of your faucet for granted, but tragedies like the Elk River Chemical spill that left thousands of residents in West Virginia's capital city without water for days have put tap water front and center. 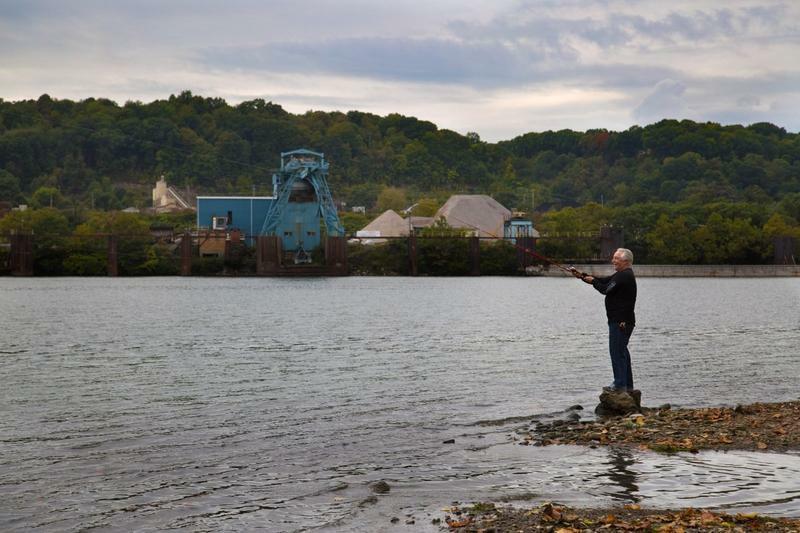 Appalachia is no stranger to water contamination, especially in places with a history of heavy industry, like the Ohio River Valley. But as a large source of drinking water, how do we know it’s safe? In a state with above-average unemployment, the state's premier hospital system is booming. 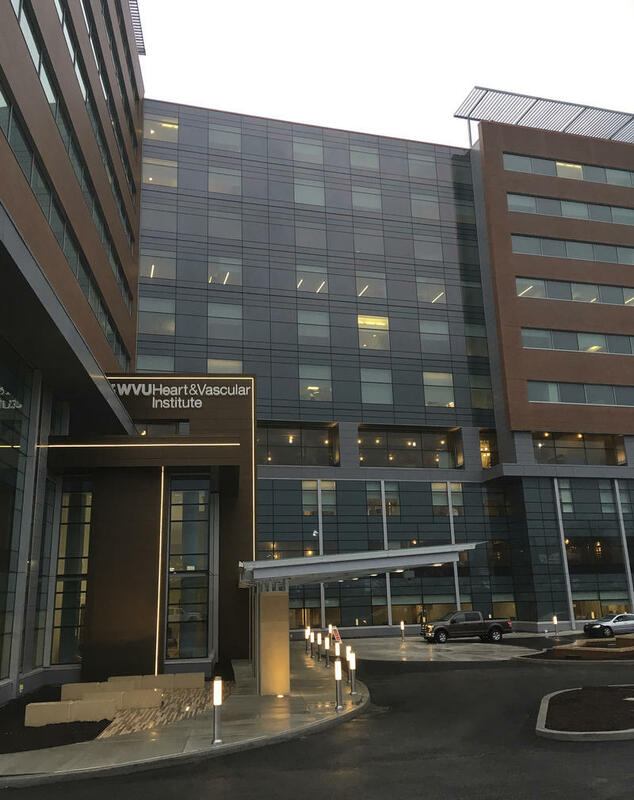 WVU Medicine hired 2,228 staff last year, has openings for 699 more and expects further expansion in its high-level specialties.